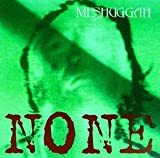 Why am I bound to this deranged deformity? 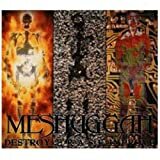 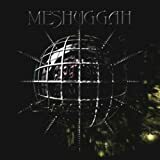 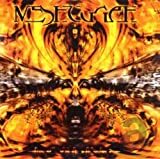 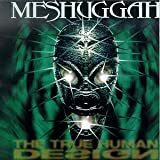 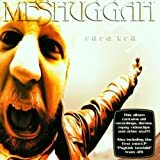 All Meshuggah - Internal Evidence lyrics are property and © copyright of their respective owners. 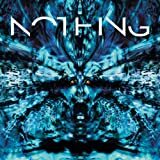 All Internal Evidence lyrics provided for educational purposes only.